BlogWhere Should Dentists Post On Social Media? Social media networks including Facebook, Twitter, Instagram and Google Plus have offered businesses around the world an incredible marketing opportunity. This is none so true than for dentists looking to promote their private and independent practices. Social media networks are being embraced by potential customers and patients. In fact, it has become an integral part of everyday life. This is a phenomenon no longer restricted to the young. Everyone, even senior citizens get onto social media and search for countless number of necessities which include making an appointment at the dentist. Did you know Facebook has 1 billion active users around the world? Millions of people in America alone spend most of their free time on Facebook. This is a platform that comes with a pre-existing crowd. You just need to learn to tap into it. An average user spends 25% of their time on social media. These statistics point to booming opportunities for dentists and their dental practices. 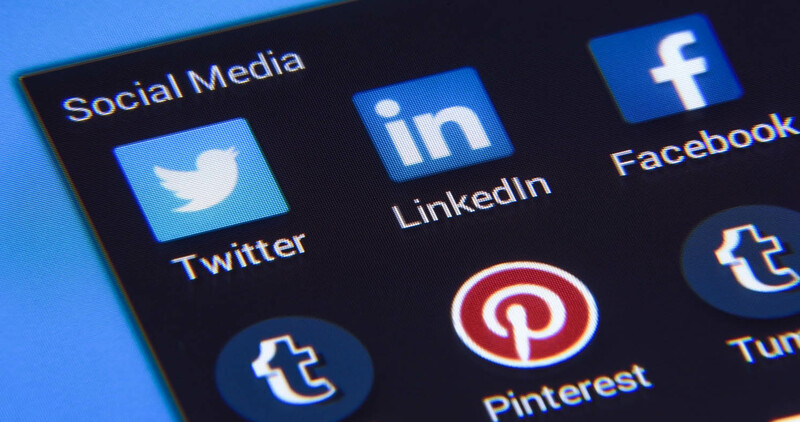 What is the clear advantage for dentists that want to connect on social media networks? Facebook is an effective platform to drive traffic to your dental practice. It is an inexpensive marketing tactic that allows you to educate visitors, engage with patients, and posts a wide array of content, whether image or multimedia. It functions in real-time making interactions seem more personalized between your practice and the patient. Facebook is one of the most popular and largest social media platforms out there, providing an opportunity to connect with prospective patients within and outside of your demographic. Google Plus is a more professional social media platform that provides an opportunity to create brand centered pages and engage with like-minded professionals in a similar industry. This is a fantastic way to promote your brand within the circle. Google Plus has 500 million users and has exploded in its phenomenon in the last couple of years. It is a great network to target your local audiences and serve your community. Twitter too has stormed its way into the social media realm and it seems everyone has a Twitter account these days, whether it is for business or pleasure. For example,celebrities make use of Twitter to reach out to their millions of users to get a message across or simply engage with them. And so can you with your dental practice. You can send out messages limited to just 140 characters, it can be inspirational, motivating or just something you would like to share with your audience. Once again, Twitter too has its own pre-existing audience, and will make finding prospective patients that much easier. The best thing you can do to accelerate your dental practice acquire a new set of patients is to engage in these important online channels. If you haven’t set up accounts on social media it is time to do so! Keep these channels fresh, regularly updated and relevant!